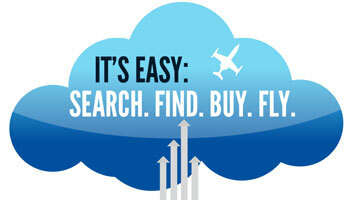 When GAircraft brokers an aircraft, multiple tools are used to promote sales including National and International Publications such as Controller, Trade-A-Plane, Aerotrader, and other media sources as well as online services including Controller.com, Aerotrader.com, and Trade-A-Plane.com. In addition, each aircraft is listed right here on our website. Why not run some ads and sell it myself? Brokering aircraft involves a different focus and a different set of skills than selling new aircraft. One example is the different attitude toward demonstration flights. The experienced broker works hard to limit the expense, disruption,and wear and tear of unnecessary demonstration flights on the seller's aircraft. Why not choose the broker who thinks my aircraft is worth the most?